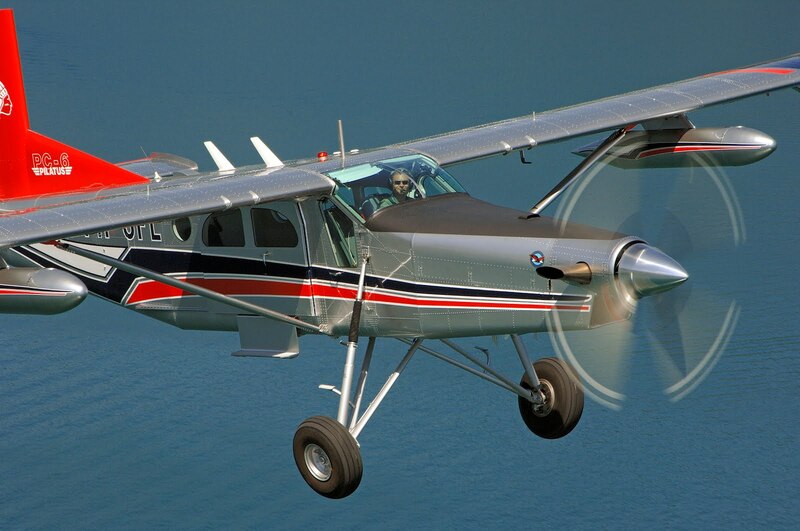 For those of you who asked, the fly-away price of the PC-6/B2-H4 with all of the goodies is $2,043,620.00. Price of extended range fuel tanks is on top of that as are a few little extra luxury goodies. Delivery in the US ads a few dollars to the bottom line. 10% down for delivery in the first quarter of 2020. The Garmin G950 Glass Cockpit IFR package is included with that amount, and from what I'm told, the weather radar downlink (via Iridium) is the way to go rather than onboard radar. But frankly, I remain unconvinced. For the helpful souls who e-mailed me with the suggestion that I look hard at the PC-12, is's more than twice as expensive at $5 million. I have no problem with the Pilatus PC-12, but it's out of my price range. Additional costs would include the construction of a new hanger at the Payson, AZ airport for storage of the Porter. I don't have to do that, but yes, I have to do that. I can land the PC-6 near the White Wolf Mine, but to keep it in perfect shape, and perfectly maintained, it needs a real home. I have the price locked until August 28. I have not yet ordered the airplane. I'm waiting for money owed to be paid out. I'm too conservative. Go ahead, say it. It's true. I prefer the sure thing. I have deals pending and payments pending. Some are farther out, some are closer to the present. If you were to ask me what I do for a living, I'd have difficulty nailing it down to one particular thing. That's not at all like working for the government and I did that for most of my adult life. Now I know people in a very small world and use those relationships to make money for myself, my pathetic little company and for my friends. However if I have learned one thing, it is that you don't count the money until it's in your account, and overhead and taxes are accounted for fully. Does that mean I'll get the order down for a PC-6 before they shut down the assembly line? I don't know.